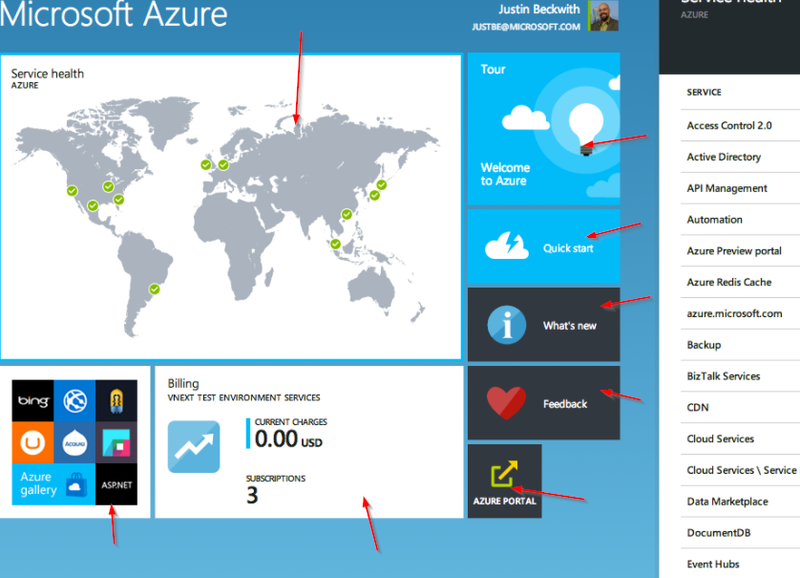 In this tutorial we will create an UWP Dashboard app. The dashboard will contain widgets where each widget is a self contained part, providing functionality to the app. We will be using Caliburn.Micro to build the app. 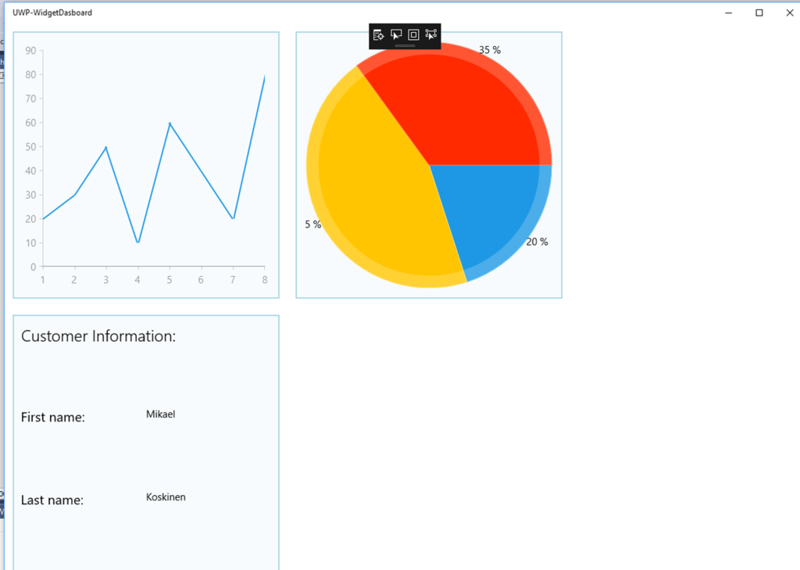 Common for widget based dashboards is that each widget is a self contained part: It can work alone or with 1000 other widgets without interfering with the other widgets. 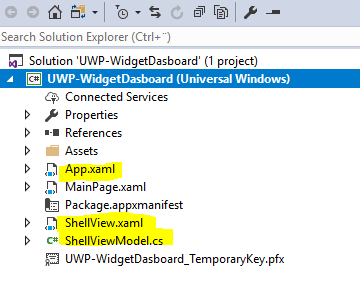 Another common feature for widget based apps is the shell: Shell contains the common application UI (like the toolbar) and hosts the widgets. We’re going to use couple libraries to build the dashboard: Caliburn.Micro is used to bring down the amount of code and Telerik’s UI for UWP is used for some pretty widgets. The Telerik’s UI components are great but in this case they are completely optional: You can create your widgets and the shell using any controls you want. But I would recommend using Caliburn.Micro as it allows to keep our code base simple and clean. Caliburn.Micro is a MVVM framework. It is a convention based framework and after you learn the conventions, it is powerful and simple to use. The reason we’re using Caliburn.Micro in this app is its built-in view locator. 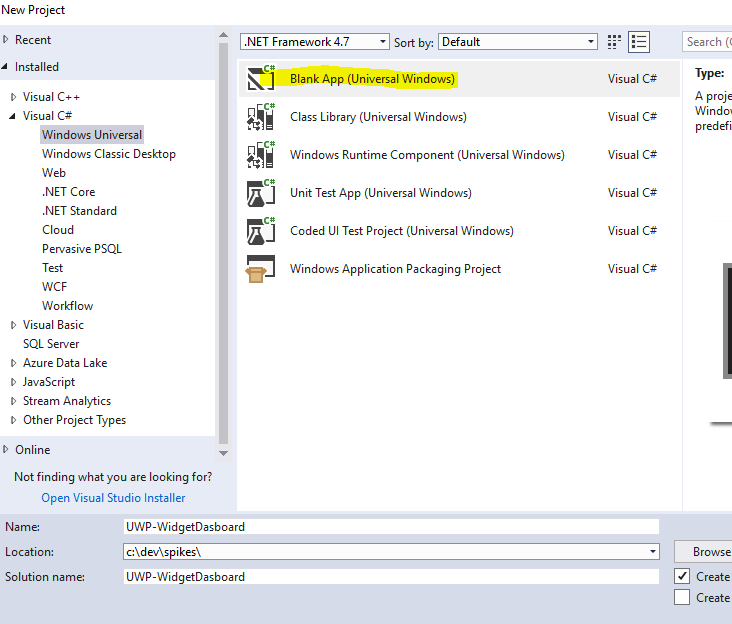 The view locator is the component which allows you to easily build UWP dashboard apps and which allows us to do that with minimum amount of code. 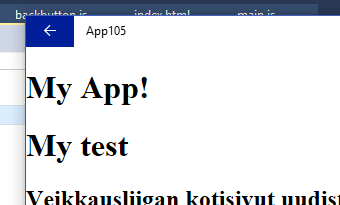 MainPage.xaml can be deleted at this point. Configure-method will be used to initialize the widgets and the shell. OnLaunched decides page is shown at launch. As we can see the code uses ShellViewModel and ShellView so let’s create those before we can hit F5 to make sure everything works. Next up is creating the widgets. 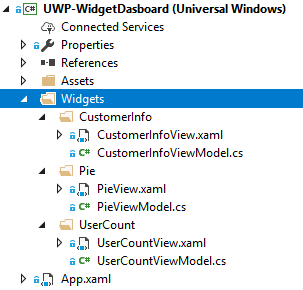 CustomerInfoViewModel is the place where widget’s logic will be: It can contact the database/web api to fetch data or access some resource packaged with the app. The CustomerInfoViewModel should be a “Caliburn.Micro ViewModel”, meaning it needs to inherits from a Screen or from a Conductor. Screen is your choice if you want to display information about a single object, Conductor is great if you have a list of object. For example CustomerInfoViewModel is a Screen because we just display info about a single Customer. CustomerSearchViewModel should be a Conductor as it quite likely displays a range of customers. Next up is making the shell work. The shell hosts the widgets and the common UI functions. 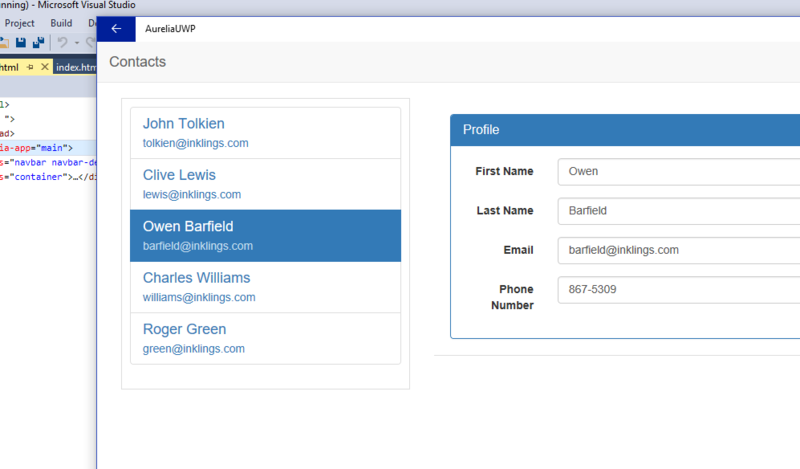 We’re going the skip the common UI functions and just include a container which contains all the widgets. 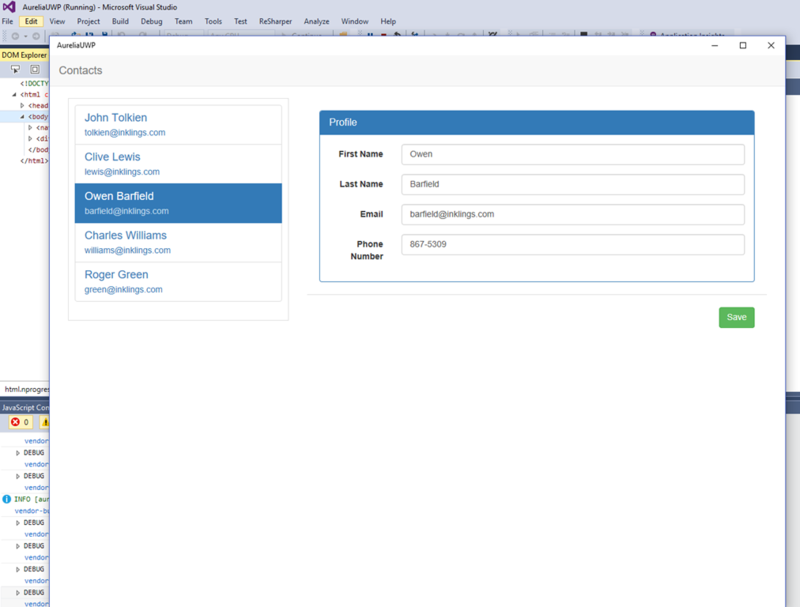 The shell is where you decide how you want to represent the widgets: You can use similar square box containers as VSTS’ or you can host each widget in a tab control or hub or carousel or anything you like. We’re going to use the square box containers. All the widgets are “injected” into the ShellViewModel using dependency injection. This way shell doesn’t need to know which widgets it is currently hosting. 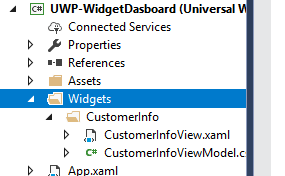 This tutorial shows what it takes to create UWP dashboard widget app. It doesn’t take much: Only few lines of code is required to for the shell and IWidget, after which all the coding takes place inside the widgets. As each widget can be as complicated or as simple as they need, bulk of your code will be place into the individual widgets. Instead of always having all the widgets, user should be able to add and remove widgets. Common widget elements, like title and action buttons. Different sized widgets instead of a single fixed size. Ability to send notifications from a widget to a widget using Event aggregator. Ability to send notifications from a widget to the shell using Event aggregator. UWP apps support multiple views/windows. 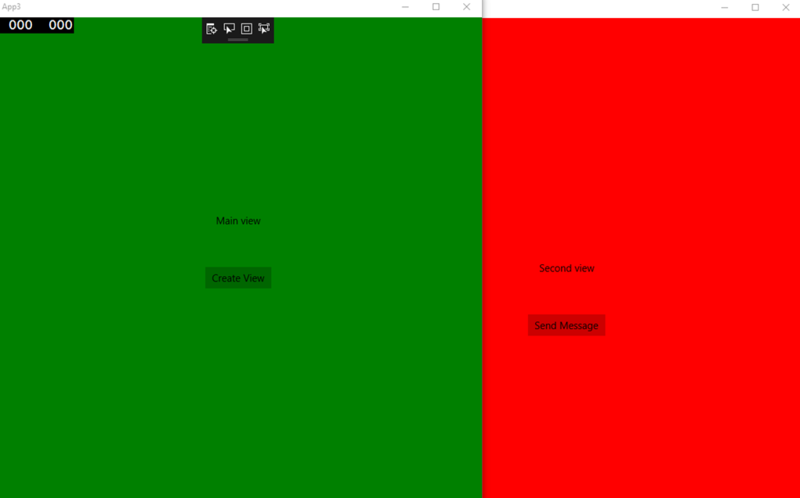 Compared to Windows Forms and WPF apps there’s one big difference in UWP: All application views use different threads. This makes it harder to build applications where different views communicate with each other. In this post we explore couple different ways of multi-window communication. // You have to activate the window in order to show it later. 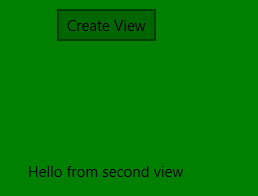 There’s a good tutorial about multi view app development at Dev Center: Show multiple views for an app. Next, let’s look how we can make the views to communicate with each other. 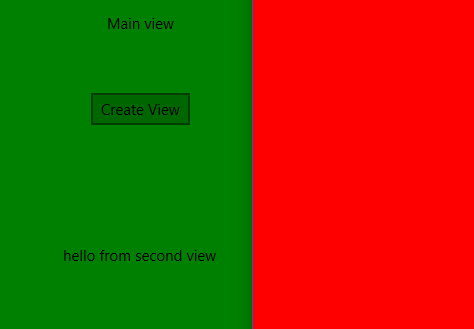 In our example app we have two views: The main one and a secondary. Secondary view contains a button and when clicked, we want to update the main view. As mentioned, all the views have different threads in UWP. 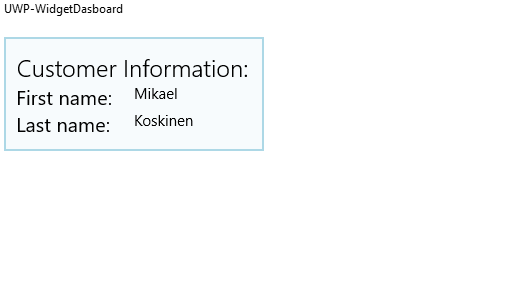 As with Windows Forms and WPF, there’s only one thread which can access UI controls. Trying to access them from other threads will cause exceptions. First solution to this problem is using CoreDispatcher directly. Insted of views communicating directly with each other, you add a middle man which handles the communication between views. EventAggregator is a familiar pattern and it fits into this problem nicely: You raise messages from your views and if some other view is interested, it acts on that message. 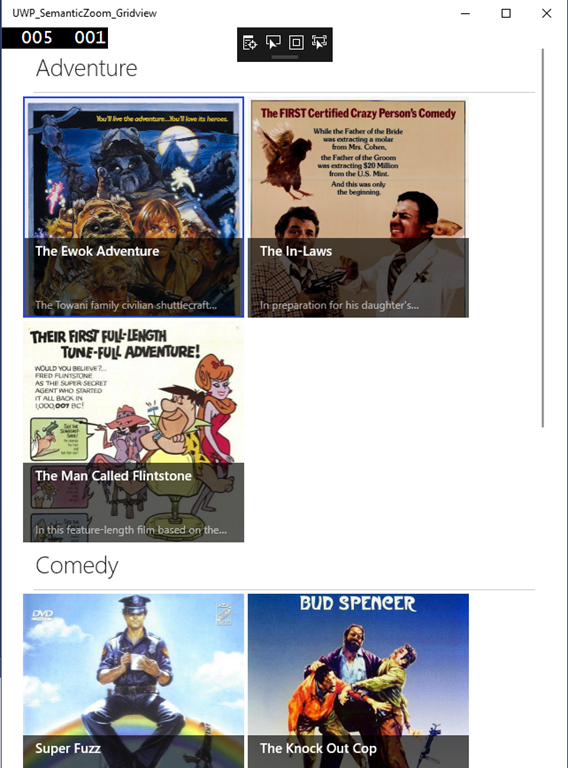 I’ve posted a gist which contains a source code of a multi-view UWP EventAggregator. You can examine it to get the idea but in production use it’s good to use something like WeakReferences so that EventAggregator knows when to let go of views. Note that MainPage now implements ISubscriber. Note that there’s no need to pass Main view to Secondary view: Secondary view doesn’t have to know that Main view exists. 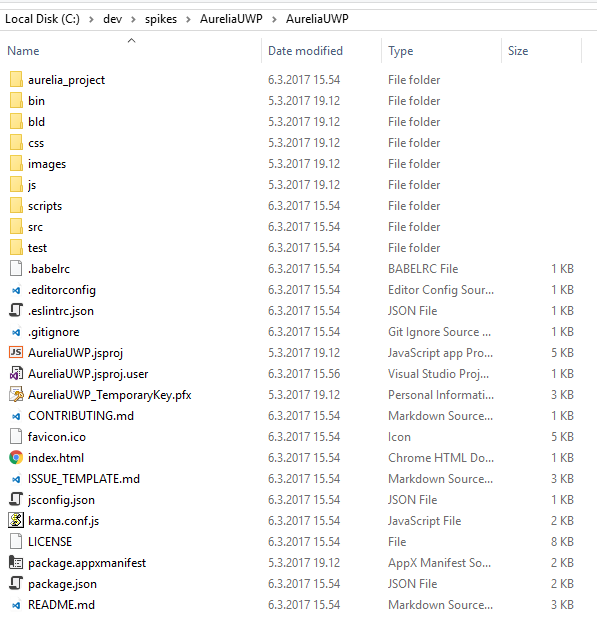 Different view threads in UWP apps can bite you. You can get around the problem using CoreDispatcher. If there’s much communication happening between the views, it can be better to use a middle man (mediator) to handle the cross thread communication. EventAggregator is one example of this kind of a pattern. 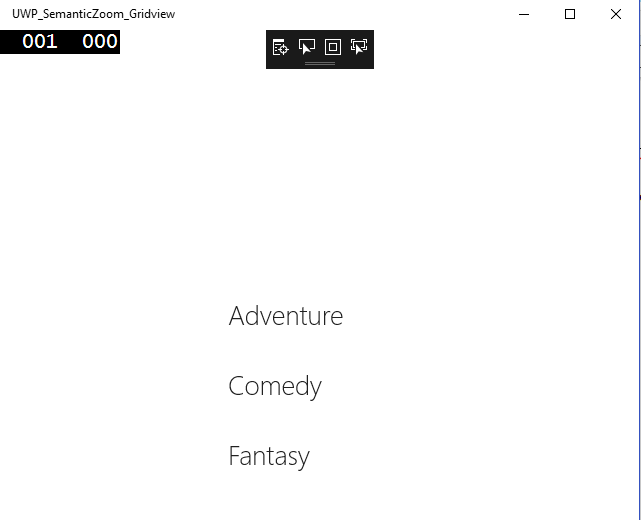 There’s some cases where SemanticZoom in an UWP app provides a nice way of quickly navigating your app’s content. On the other hand SemanticZoom is something which can be hard for your app’s users to find so one should use it sparingly. 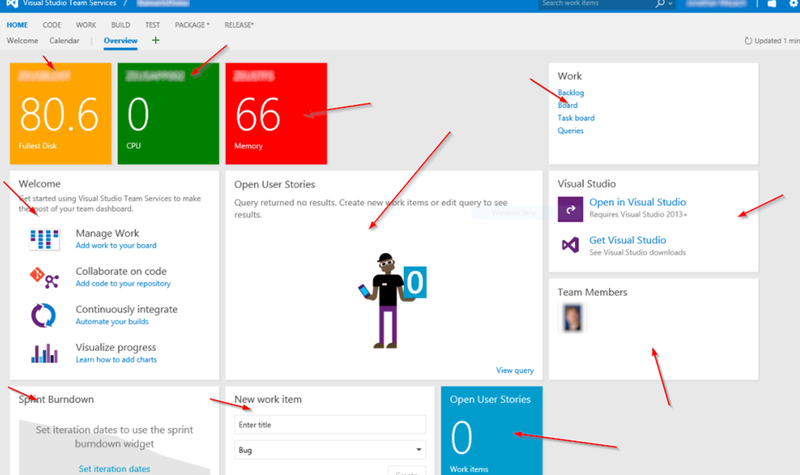 To learn more about SemanticZoom, you can visit Microsoft’s documentation. Some of the apps we’ve been building have been such that it would be great if we could release them to the Windows Store. 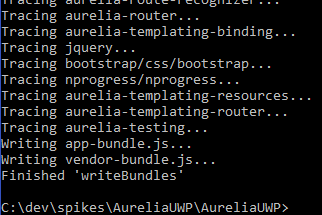 Here’s a step-by-step tutorial on how to package the Aurelia app as an UWP app. Before starting, make sure that you have aurelia-cli up and running. 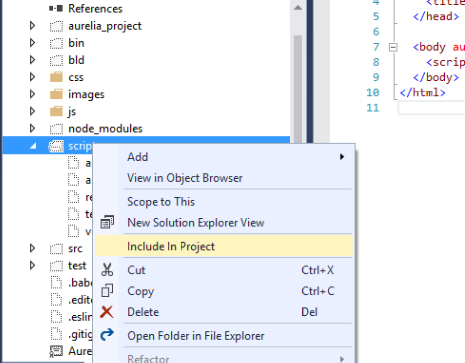 For sample app we can use Aurelia’s “official” todo example app. You can get it from GitHub. 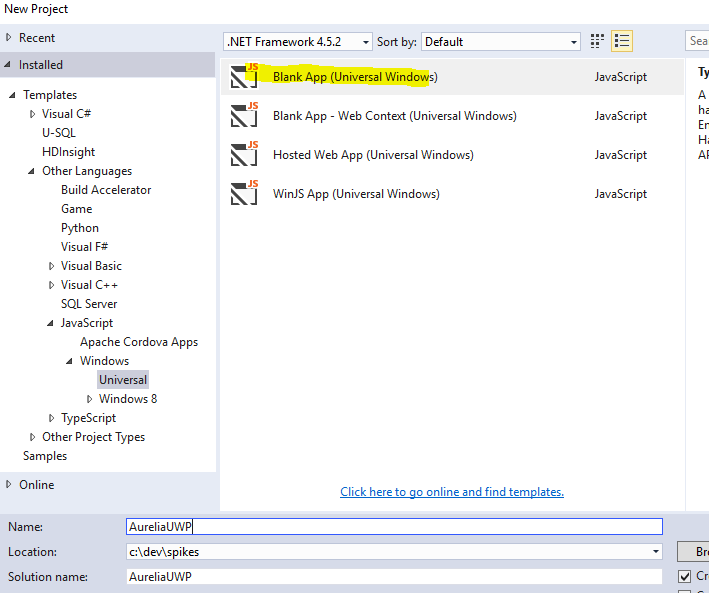 This tutorial showed you how to “port” Aurelia app to an UWP app. When you start using the app, you’ll quite likely notice a big problem quickly: There’s no back-button. The part 2 of this series shows how you can add the standard back-button, allowing desktop users to navigate back in your Aurelia app.